KI or KI2 Kit - $37.95 : (2) or more - $35/ea. 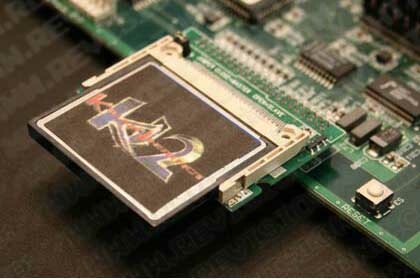 Replaces your original KI or KI2 hard drive with a low-power CompactFlash solution. Proudly hosting The Killer Instinct Project for over 10 years! Ultra Combo!